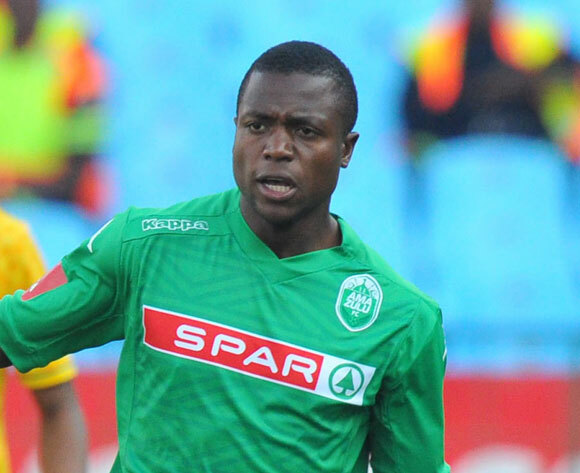 STRIKER Bornwell Mwape on Tuesday steered AmaZulu to the Nedbank Cup pre-quarter finals. Mwape, who is the National First Division (NFD) outfits top scorer, opened the scoring in a 4-1 thrashing of Thanda Royal Zulu. AmaZulu got off to a blistering start as Mwape struck with a close range effort after latching onto Tshepo Liphoko cross. Mwape was withdrawn two minutes from time while midfielder Allan Mukuka was rested in the 65th minute. Mukuka is on loan from Super Division Green Buffaloes. With the win, AmaZulu secured one of the eight NFD slots for the Nedbank Cup. In France, Stopilla Sunzu returned to Lilleâ€™s starting lineup in a French League Cup pre-quarter final 1-0 win over second-tier Laval. Zambia defender Sunzu was unused substitute in Saturdayâ€™s 3-0 victory over Lorient in a Ligue One match. This was Sunzuâ€™s second start after the departure of former Lille coach Herve Renard. Lille are perched 11th on the log with 23 points, 25 behind leaders Paris Saint Germain. The Chipolopolo star partnered scorer of the solitary goal Djibril Sidibe in central defence. In Israel, Hapoel Raâ€™anana forward Evans Kangwa and defender Emmanuel Mbola played 90 minutes in a goalless draw with Hapoel Kfar Saba. Hapoel are fifth with 22 points. Midfielder Fwayo Tembo sat out of Romanian league leaders Astra Giurgiuâ€™s 3-1 win over Petrolul Ploiesti. Astra have 45 points, five ahead of second-placed Viitorul and Dinamo Bucharest.